Netflix has acquired the upcoming Josh Gad (Beauty and the Beast, Murder on the Orient Express) movie project Super-Normal, according to THR. 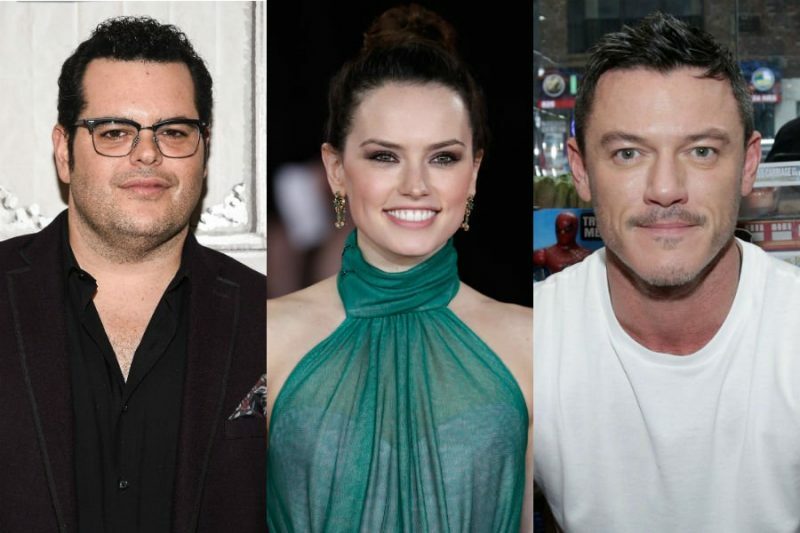 Daisy Ridley (Star Wars: The Last Jedi, Murder on the Orient Express) and Luke Evans (Fast & Furious 6, Beauty and the Beast) are reportedly attached to star. Gad created the idea for the comedy Super-Normal, and developed it with Aaron and Jordan Kendall (Moana) who are writing the script. Gad will produce with Dan Lin, who produced Death Note on Netflix as well as the LEGO films. Jin Pictures’ Jonathan Eirich will also produce. Ryan Halprin will oversee for Lin Pictures. Josh Gad is known for playing the role of Le Fou in Disney’s live-action take on Beauty and the Beast, as well as voicing the snowman Olaf in the wildly popular Disney animated film Frozen, as well as the short Frozen Fever and the upcoming short Olaf’s Frozen Adventure. He’s also appeared in Love & Other Drugs, The Wedding Ringer and Angry Birds, in which he voiced the role of Chuck. Daisy Ridley is best known for starring in Star Wars: The Force Awakens as Rey, a role she’ll reprise in the upcoming Star Wars: The Last Jedi as well as Star Wars: Episode IX. She recently appeared in Murder on the Orient Express with Gad and just wrapped shooting Chaos Walking with Tom Holland. Luke Evans is known for playing Gaston in Disney’s live-action Beauty and the Beast, having most of his scenes with Gad. He recently played the creator of the character of Wonder Woman in the drama Professor Marston and the Wonder Women. He’s also known for playing Vlad in Dracula Untold and Shaw in Fast & Furious 6. Are you guys interested in Super-Normal? Let us know in the comments.